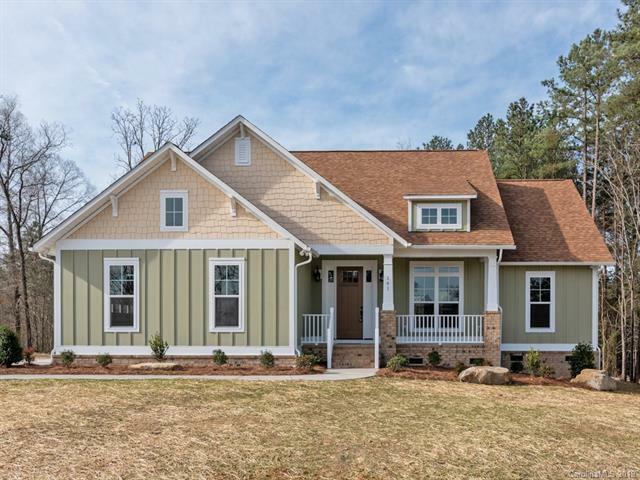 You have to see this new construction! 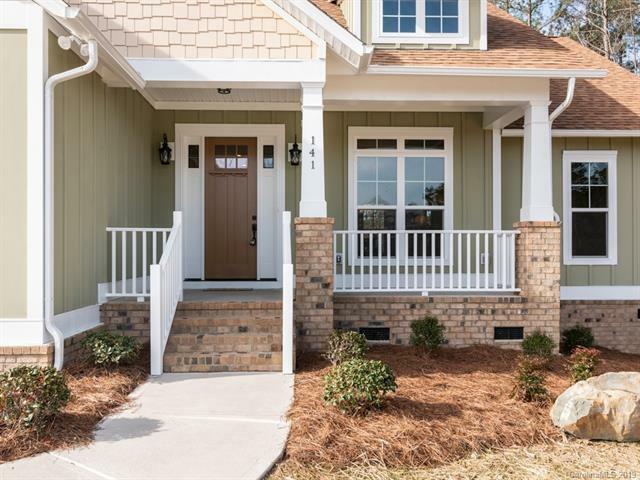 This craftsman-style home offers 3 BR, 2 Bath, split & open floor plan. 1657 sq ft, 10' tray ceiling with indirect lighting in main living area with 9 tray ceiling in the master bedroom. 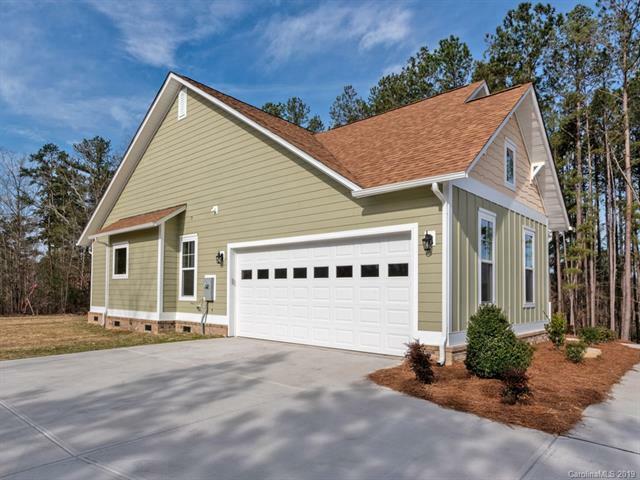 This 40 home community is .4 miles to downtown Oakboro. You get this small town main street feel that is golf cart friendly. The kitchen, bathrooms and laundry room have matching granite counter tops. The Master Retreat has a large walk in closet with shelving, and a master bath featuring a soaking tub for relaxation and a master shower. Check out the drop zone, and walk in pantry too. Also provided is a stainless steel appliance package that includes refrigerator, one year builder warranty. 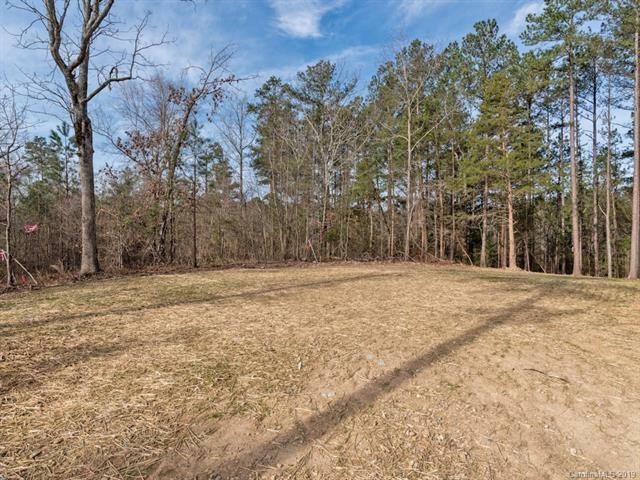 front covered porch, rear covered porch on .34 acre lot. The side load 2 car garage gives this house curb appeal.